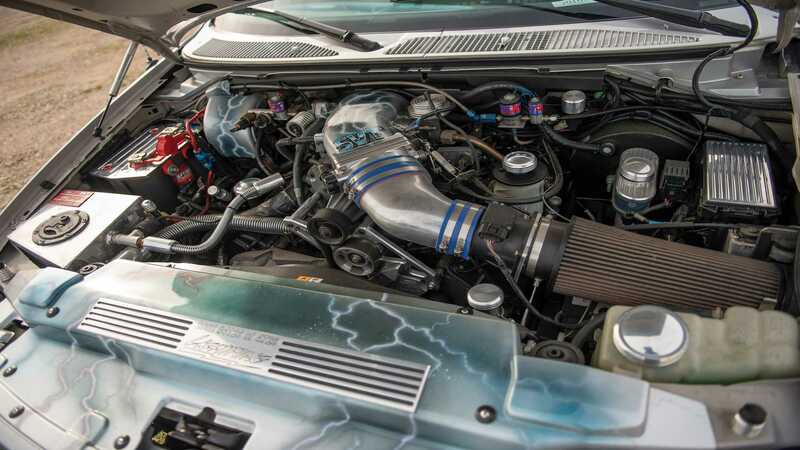 The American truck market has evolved to bring a lot of options to drivers, but one thing that isn’t mainstream anymore is performance built and advertised pickups. However, if you rewind back about 15 years, you’ll remember (or learn) that this wasn’t always the case. 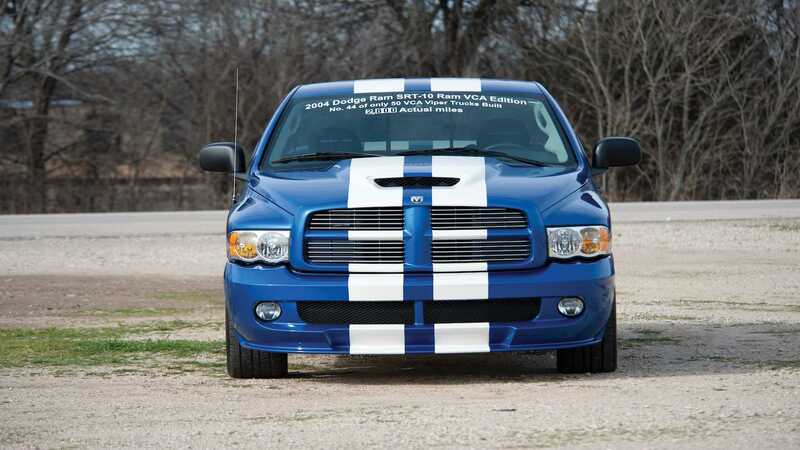 Two trucks used to rule the road: the famous Ford F-150 SVT Lightning and the Dodge Ram SRT-10. 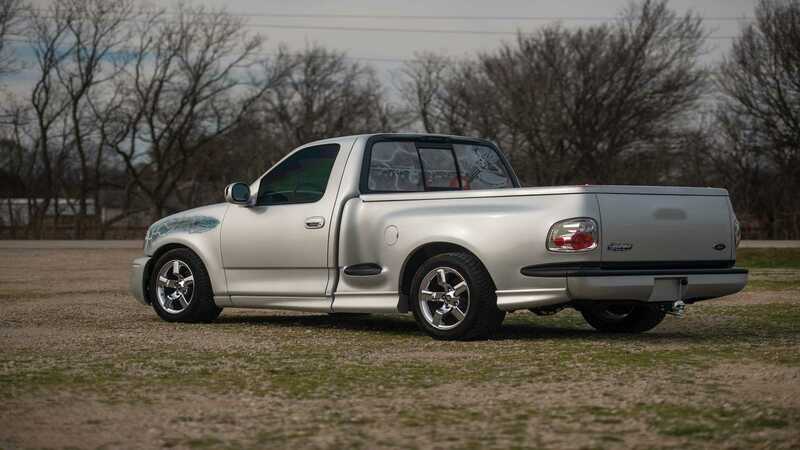 An example from each corner is heading to RM Sotheby's Fort Lauderdale sale at the end of March, so let’s take a minute to look back at these factory street trucks. 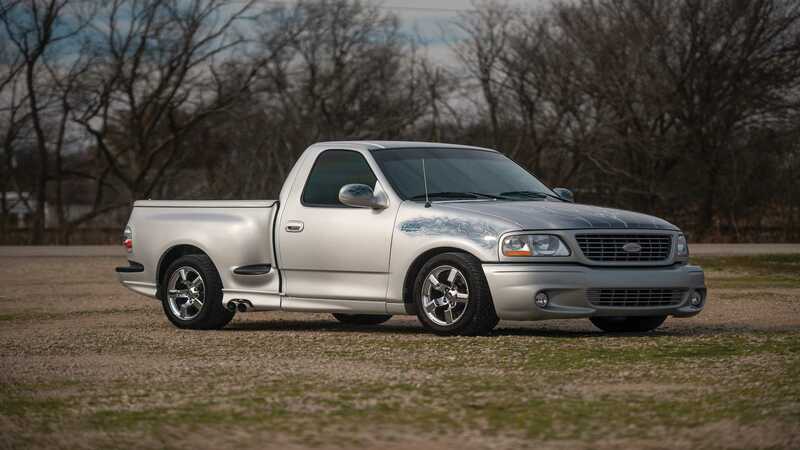 First up is the Ford F-150 Lightning, this truck is easily the more recognizable of the two. 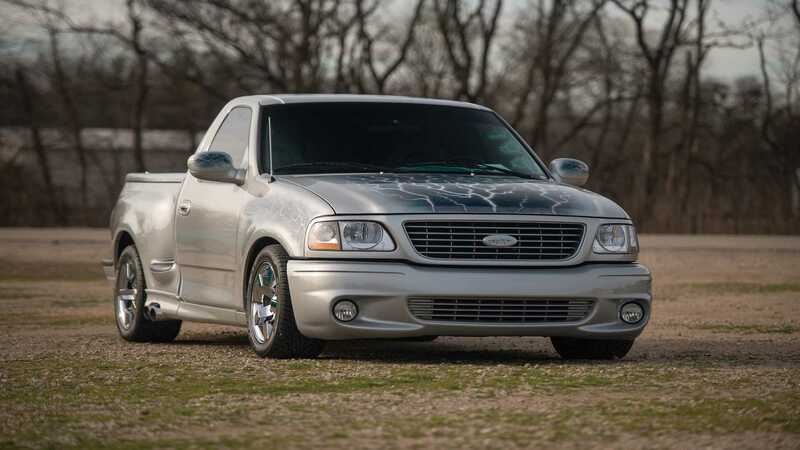 The 2002 is based on the 10th generation for the F-Series Ford trucks, but it got a special supercharged 5.4-liter that helped it lay down 380-horsepower and 450 lb-ft of torque. 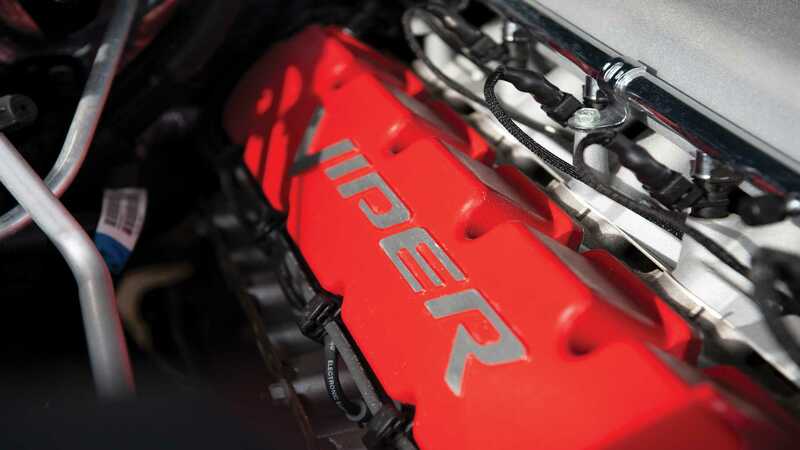 Backing the engine is a four-speed automatic transmission that fed power to the rear tires, enabling it to sprint to 60 mph in the five-second range - not back for a pickup! 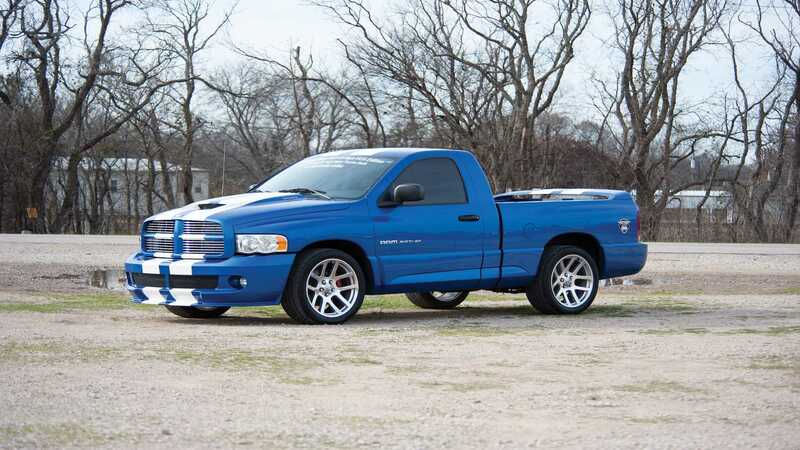 In 2002, only 4,726 were made, and according to the ad, this is one of the last of the run. 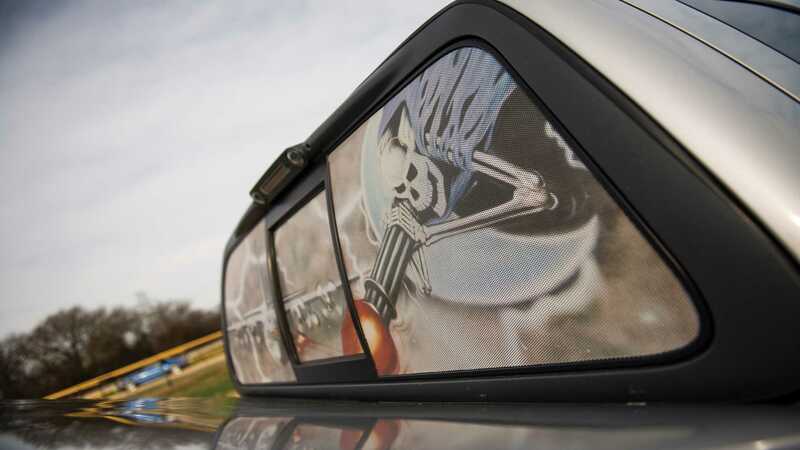 If airbrushed graphics are your thing, then you’re really in luck since it has some lightning graphics throughout. 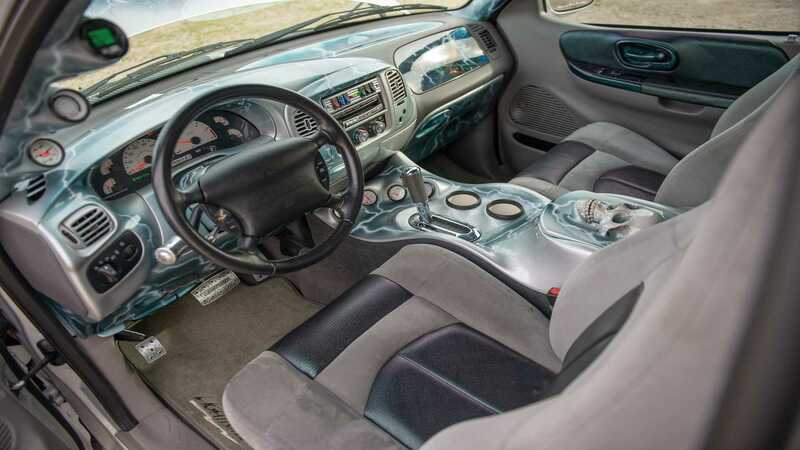 This particular truck has a hefty nitrous setup, with bottles hosted in the bed, so it’s going to be quite the wild ride. 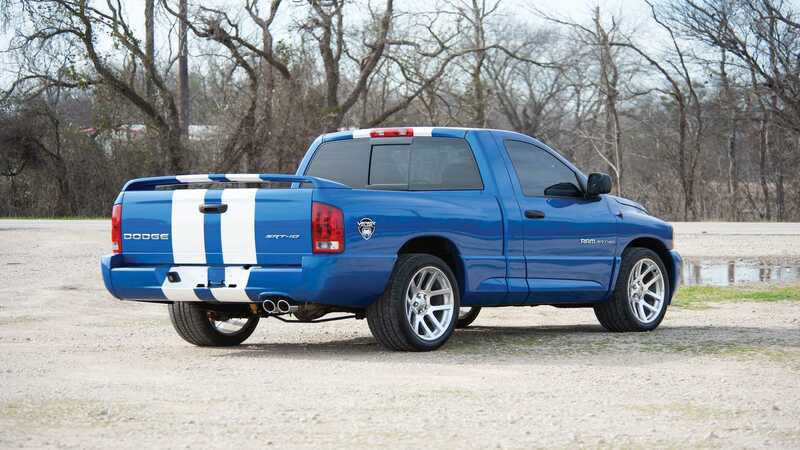 The other of the trucks is a one of 52 Viper Club of America Edition 2004 SRT-10, which was produced to essentially be a Viper stuffed inside the body of a full-size pickup truck. 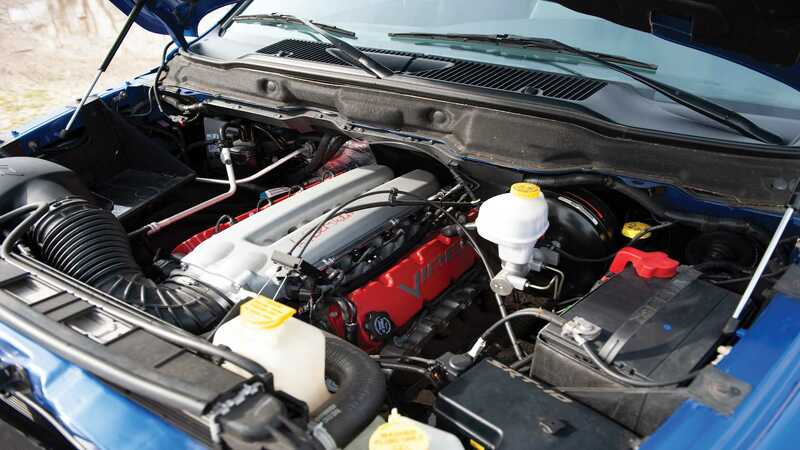 With a 8.3-liter V10 engine under the hood, 500-horsepower and 525 lb-ft of torque was sent to the rear tires. 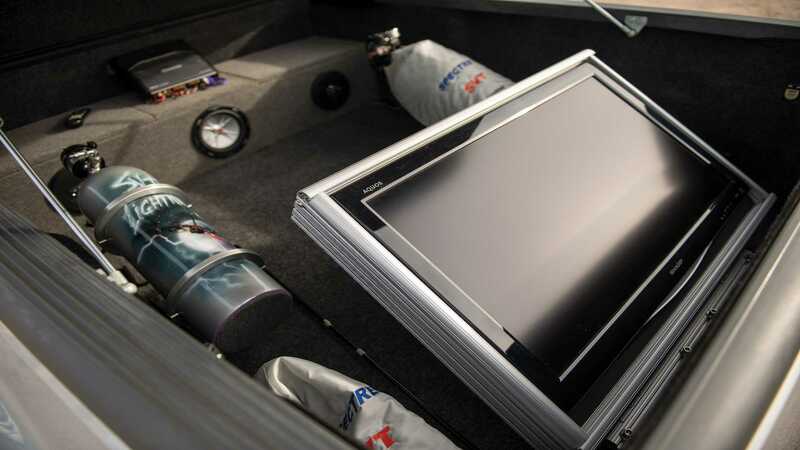 The truck can cover a quarter-mile in 13.6-seconds, and has a top speed for 147 mph - it could very easily take down the Ford.